Like the distilleries of the old world we use only our own grains grown right here on our ranch in Nevada. Bently Ranch sustainably grows and harvests winter rye, wheat, oats, and barley which we malt in-house, on our own malting floor. Our home is the more than 100-year-old Minden flour mill which sits proudly on the National Register of Historic Places. Once the largest operating mill in the area, today it is restored to modern LEED-certified standards. The mill again processes grain — this time for the creation of some of the finest spirits in the world for Bently Heritage. Our goal is not only to set a new standard for sustainable production in the state of Nevada, but also in the world. As stewards of this planet every person has the responsibility to better our environment. Minden and the Carson Valley are an oasis of green wide open space, rich in culture and history. This must be preserved and we will do our part to ensure that it remains intact. 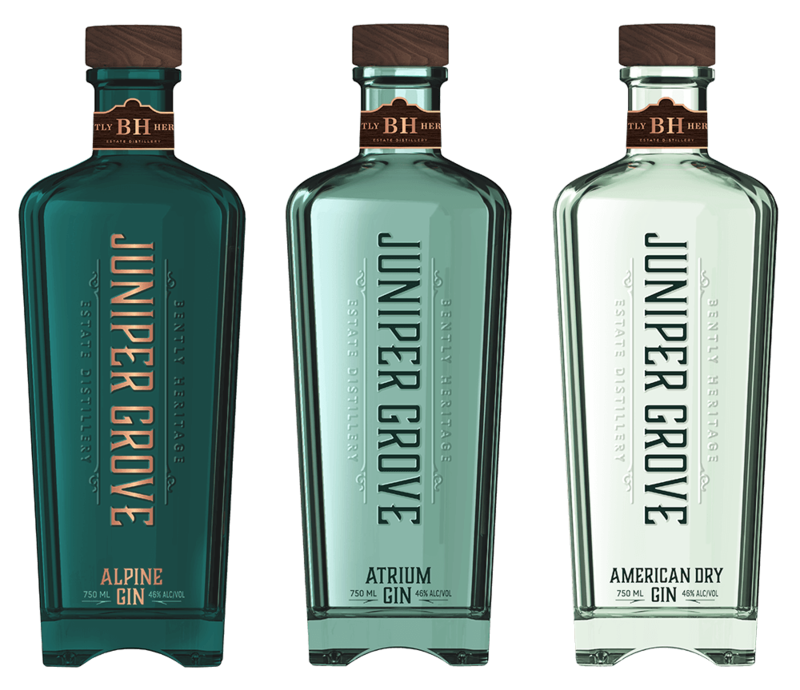 A single-estate gin distilled from 100% grains that were grown on our own ranch in Minden, Nevada. 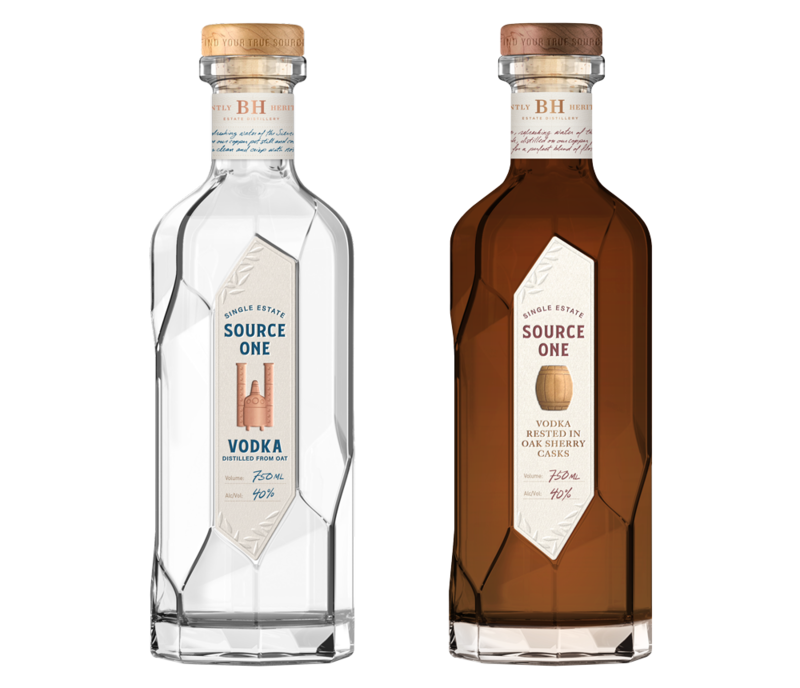 A single-estate vodka distilled from 100% oats that were grown on our ranch in Minden, Nevada.